"So Close... 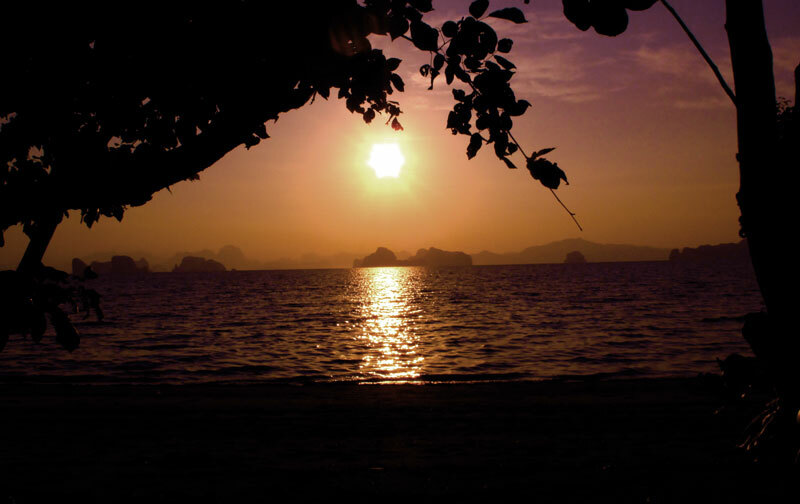 Yet So Far"
Situated on its own pristine beach on the beautiful island of Koh Yao Noi, Lom'Lae Beach Resort, faces the majestic limestone karsts of Krabi and Phang Nga Bay. Each unique bungalow has its own uninterrupted view of the beauty of the surrounding islands. 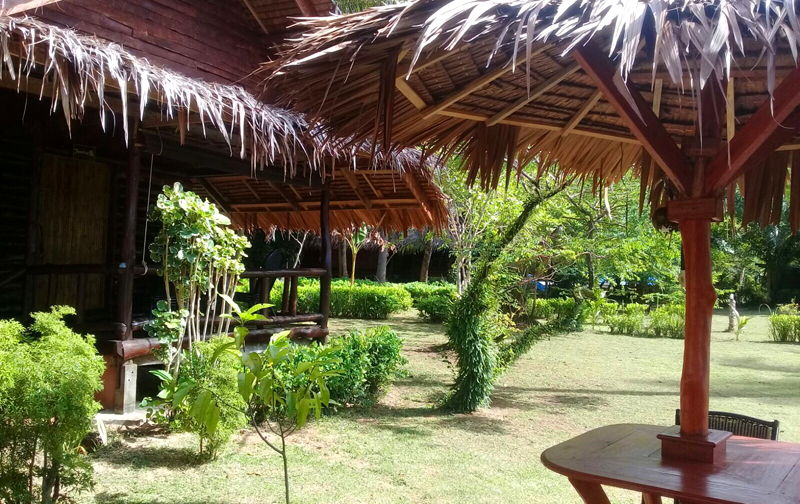 Our spacious, open-air bungalows are ideal for couples, families and small groups of friends. 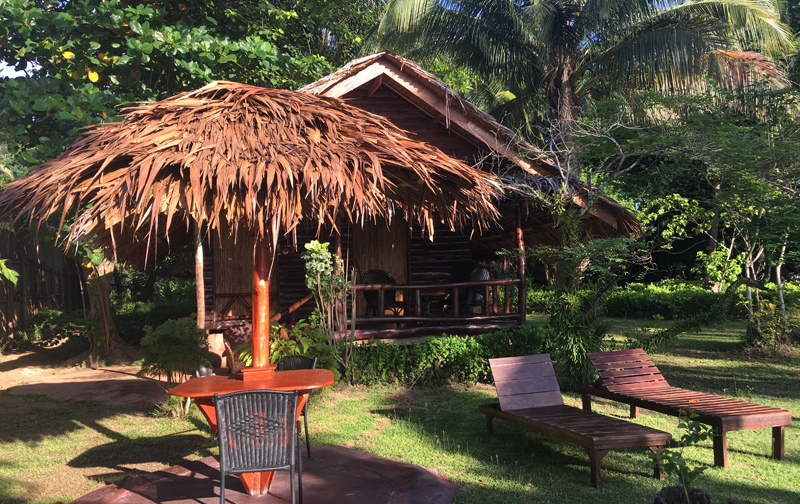 Located in a peaceful and relaxing setting, your stay at Lom'Lae Beach Resort is one you will always remember. "W"onderful people, "W"onderful place, "W"onderful time" @Lom'Lae". "My third visit here, and it's still so beautiful!" 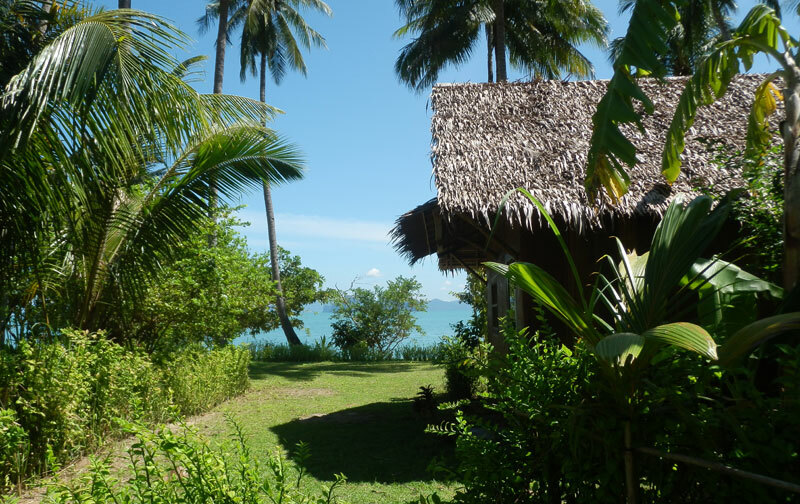 “Tropical, natural island paradise in a fantastic location"
Gorgeous seaside location among coconut trees. Complete peace and quiet at the resort. This is really special if you are looking for a getaway resort on a getaway island. 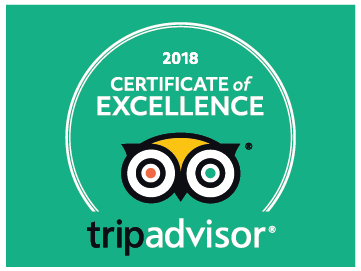 The staff are super nice and helpful. Thailand at its best in its original form - recommended!! Over all the experience of the island and the resort are memorable. "This was the easiest 5 star review we've ever given. 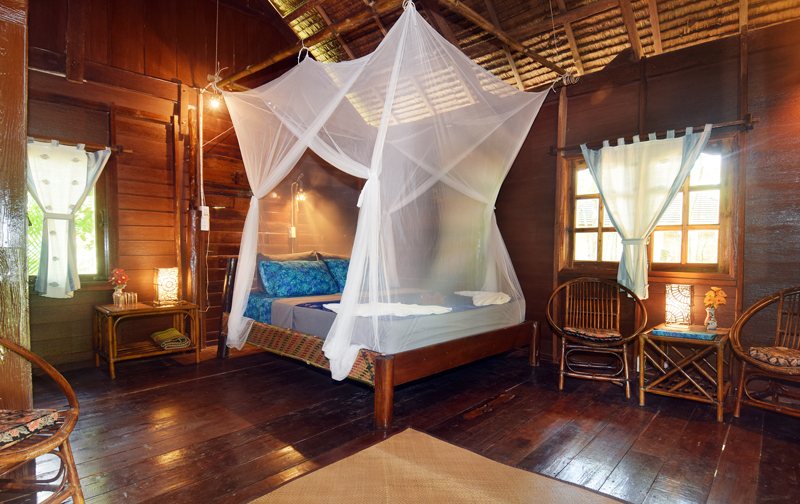 If you are coming to Koh Yao Noi, THIS is the place you need to stay." This region is characterized by a tropical climate. 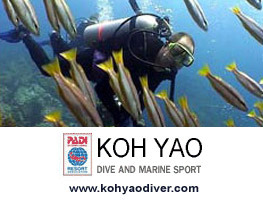 Koh Yao Noi is protected on the East side by the Malay Peninsula and on the West side by Phuket Island. The surrounding seas are calm all year round, allowing safe access and swimming anytime. Copyrights © 2005-2017 Lom'Lae Beach Resort. All rights reserved.